Richard Ford's new Frank Bascombe story shows the damage done by Hurricane Sandy. Photo by KATJA LENZ/AFP/Getty Images. 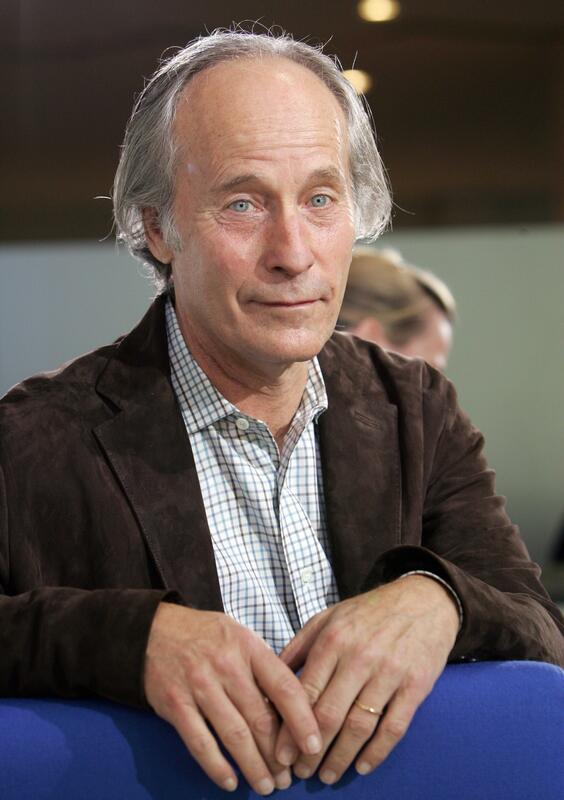 Last night at the 92nd Street Y in New York, writer Richard Ford provoked a murmur of surprise in the audience—followed by spontaneous applause—when he announced at the lectern he would do something “a little different” by reading not from his latest novel, Canada, but from an unpublished Frank Bascombe story. The appearance of Ford’s most famous creation, who was last seen in 2006’s Lay of the Land, was an unexpected bonus to a night in which Ford was already sharing the stage with fellow luminary James Salter. Frank Bascombe’s presence as North America’s most protean literary everyman has been missed. But his return was not the only surprise. For those wondering where Frank is now, with his languorous musings and gentle attempts to avoid the ongoing crisis of living, he is now 67 and back in Haddam, N.J., where we first found him in The Sportswriter. As for his Sea-Clift home where Lay of the Land took place, the pretty beach house of “mirrored windows, little belvederes, copper copings, a weather vane on the top-most gable,” he sold it seven years ago and got out of the real estate business. And lucky for him. The house, we learn, has been destroyed by Hurricane Sandy, “tipped on its side” according to the new owner, who interrupts Frank’s breakfast to intimidate and goad him into coming down to see the wreck. The neighbors? Washed into the sea. This is where Ford left off the reading. Following Frank Bascombe’s life for 30 years has always been a following of place as much as of time, an earnest, sometimes defensive appreciation of all things Jersey and a “small life lived acceptably.” Did last year’s storm, and its real devastation of the seaside towns on which Sea-Clift is based, prompt Ford to revisit his favorite protagonist? I have no idea. I only hope to accompany him, should Ford choose to publish what those in the lecture hall last night were lucky enough to listen to.